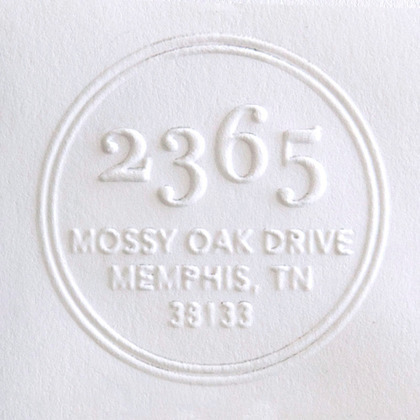 Now that we are settled in our current digs, I've been searching for the perfect address stamp with my new last name & our new address. I'd love for it to be nautical keeping with the theme of our town/neighborhood. Lastly, although I've always been a huge fan of the stamps (they are quick, easy & last forever in my experience) I'm also entertaining the idea of an embosser. 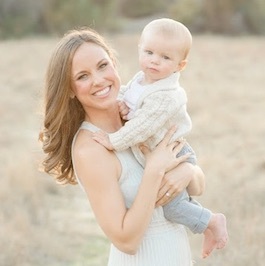 Does anyone have one? Do you like it? the question is: which one if your favorite from the above choices? I love the stamp with the seahorses. It is fancy but still keeps with the theme. I think the anchor address stamp is very elegant! I have an embosser and love it, but wouldn't recommend it for daily use. You have to pull out the machine, load the cartridge and then stamp with all your might. I use mine for special mailings- invitations, etc. 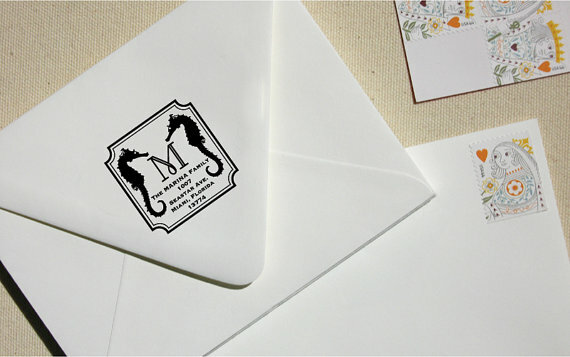 I like the seahorse stamp best! Cute options. I love the nautical one! Thanks for posting this...I need a new stamp too! 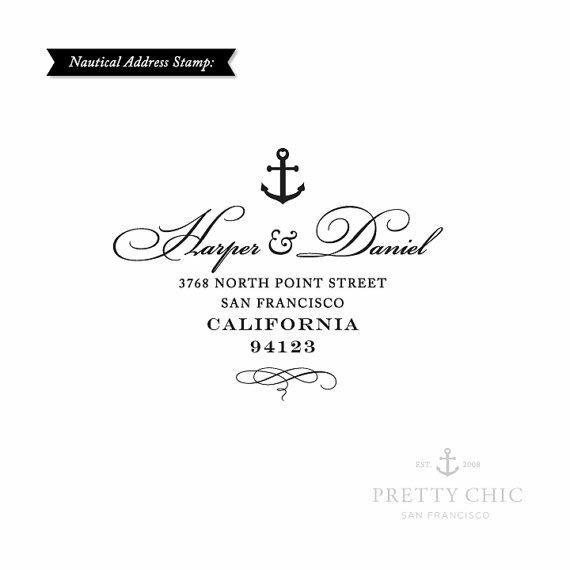 I love the nautical stamp!!! I love the nautical stamp. I'd totally buy it for myself!